The Leadership Quadrants Chart PowerPoint Template is a presentation design containing a four (4) quadrant diagram explaining leadership styles. This quadrants template help delivers leadership presentations as a matrix design for PowerPoint. 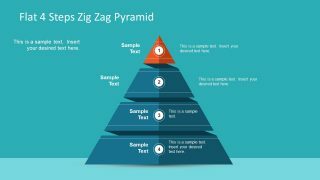 In this presentation template, users can find three unique slides with quadrant vectors in a colorful design. 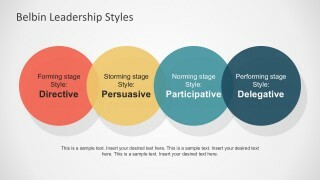 Leadership Styles PowerPoint Diagram template to represent a leadership style or business concept in PowerPoint diagrams. 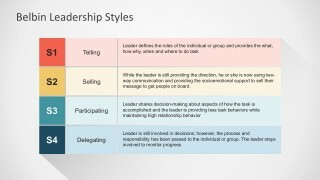 The Leadership Quadrants Chart describe the four most important leadership styles. 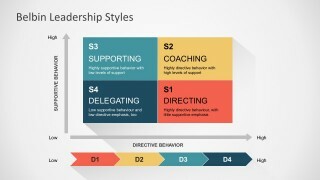 The axis shows how to navigate through the supportive and directive dimensions. Directing: The manager establishes clear goals and objectives in the workforce to meet the goals. Coaching: This involves a great deal of hands-on involvement in an employee’s work process in the efforts to improve the performance. Supporting: This style typically involves motivating employees and give them support as needed so they eventually become more self-sufficient and productive. Delegating: This leadership style is like the laissez-faire. Often use to manage highly experienced and trained employees requiring little supervision. Leadership Quadrants Chart PowerPoint Template presents quadrant diagrams with different colors for easy identification. The slides highlight the quadrants through PowerPoint effects and design style. The diagrams use shadows and lightings, arrows and editable text fields. The column charts promote easy visualization and easy flow of thoughts. This template makes the audience drawn to every topic avoiding a monotonous approach. Excite listeners with this Quadrants Diagram Template for PowerPoint. 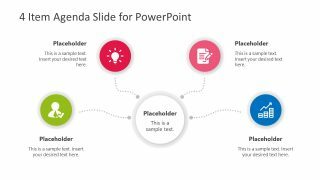 Promote engagement and convey ideas quickly through these PowerPoint slides. 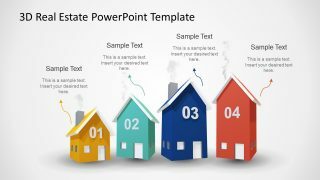 However, users can download more PowerPoint Diagrams with quadrants and analysis templates from the SlideModel.com PowerPoint gallery. 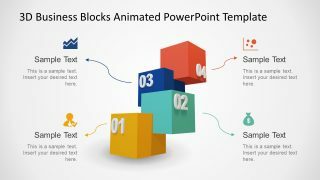 See our Best PowerPoint Templates.